Discussion in 'Washington D.C.' started by LewSir, Jan 6, 2019. 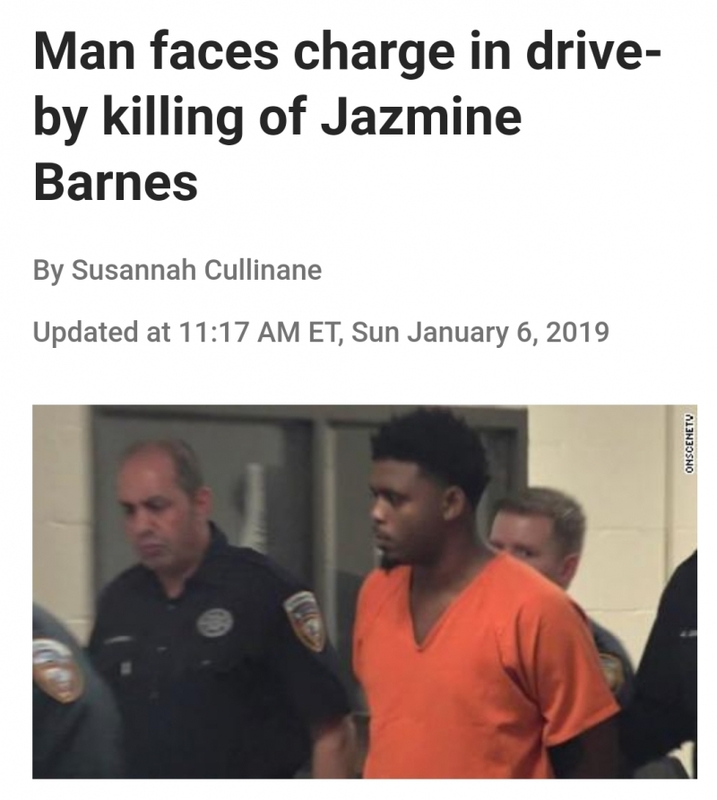 A 20-year-old man in Texas was arrested Saturday and charged in the death of 7-year-old Jazmine Barnes, who was shot and killed while riding in a car with her family in Houston. A 20-year-old BLACK man is what I’m sure cbs means to say. Don’t assume bias or anything. DCM_Doc and LewSir like this. Before the arrest, police had released a sketch of the suspect Thursday compiled from descriptions from Jazmine's mother and three sisters. At the time, authorities had said it showed a white man in his 40s. 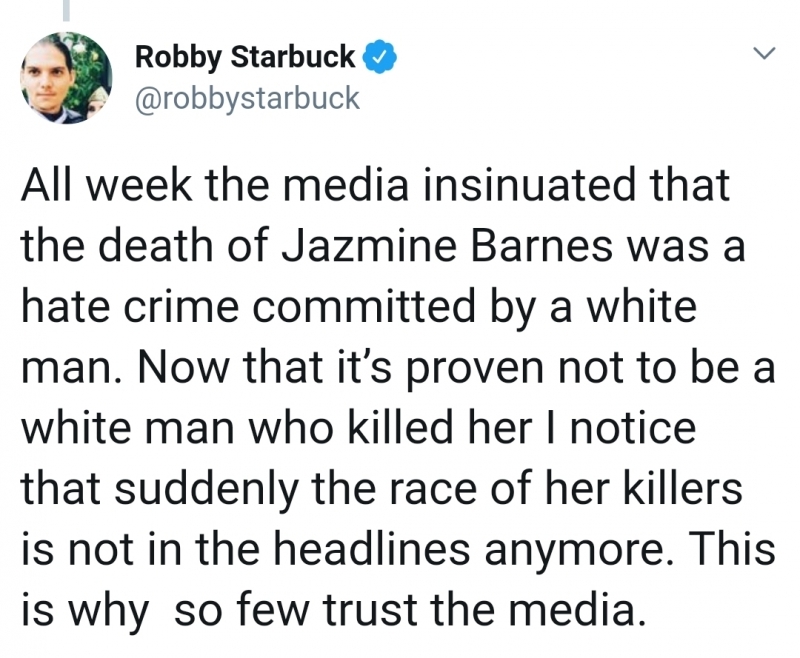 Yeah probably time to invent a new race like white hispanic for George Zimmerman. The woman should be arrested for hindering apprehension, filing a false report & inciting a riot. The media is also slow to report that the mastermind behind the bombing of the USS Cole has been killed. Wouldn't want to credit Trump with fighting terrorism. The new Islamic members of congress will probably condemn this as being excessive. He had 'escaped' before after being found guilty. Sounds like these people were more than mistaken. A 40 year old white guy in a red pickup is way different from a 20 year old black guy in a Kia. 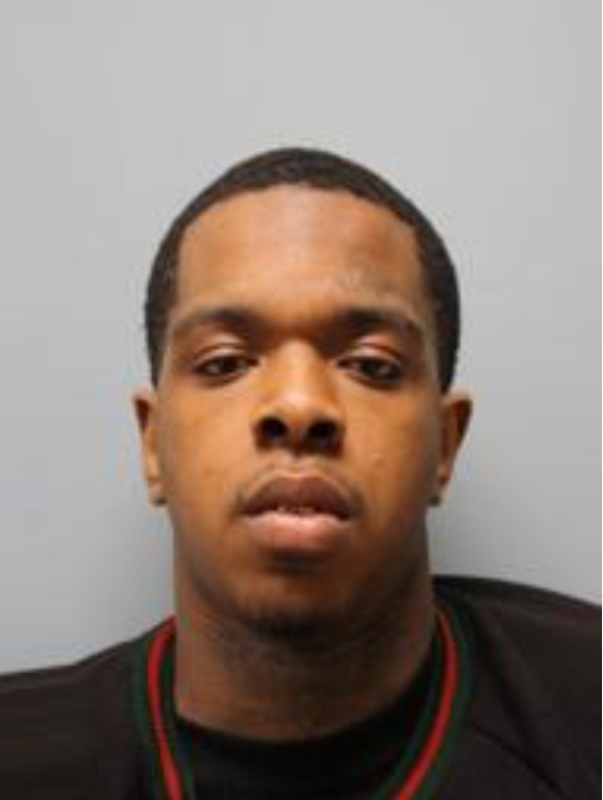 Larry Woodruffe, 24 charged with the murder of Jazmine Barnes. 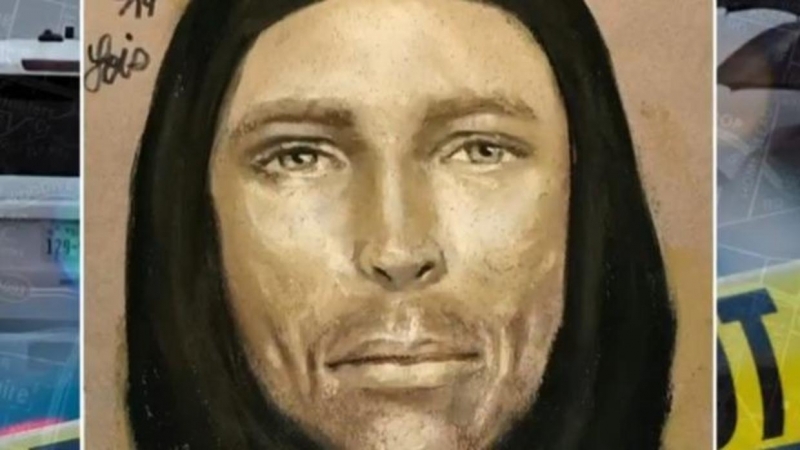 This is the 40 year old white male in the artists sketch, looks just like the sketch.